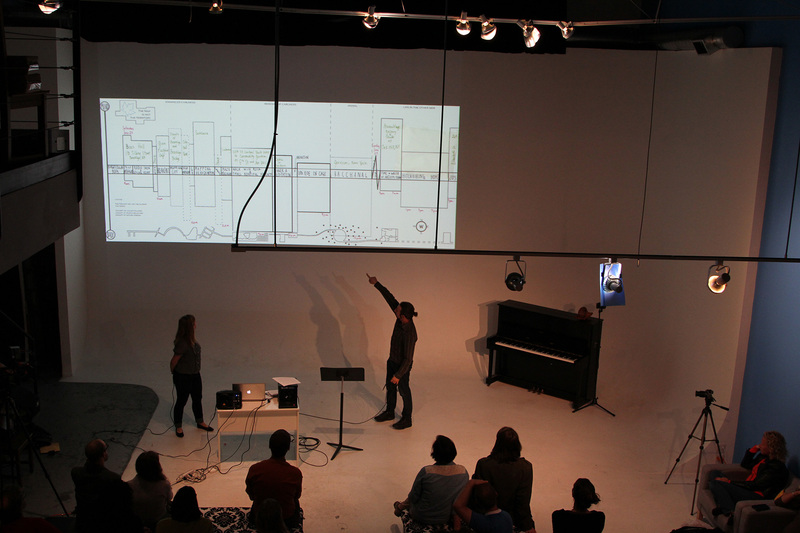 Our first Adventure Design Group speaker series event, last May with Odyssey Works, was a tremendous success! If you’re interested in the work they do — extensively researched, completely personalized theatrical performances — check out the video of the talk. We’ll continue to post the video recordings of our future meetups. In that spirit, we’re delighted to announce our next speaker, Ken Eklund, a veteran game designer and one of the pre-eminent creators of alternate reality games that blend fiction and reality in both virtual and physical communities. Ken will be sharing some of his work and ideas with the audience on July 16th – save the date! Ken’s most recent project, Ed Zed Omega, is a public media “authentic fiction” and “interactive documentary”. Over fall semester 2012, six Zed Omega teens, played by actors, “dropped out loud” from high school — catalyzing open discussion about the structures and purpose of traditional education and its alternatives. The arc of each Zed Omega character was unscripted: they responded to ideas from the crowd. Wired: Ed Zed Omega: Rethinking Education.